Air is the enemy of coffee! This is the best way to store your coffee. Back in stock in June. 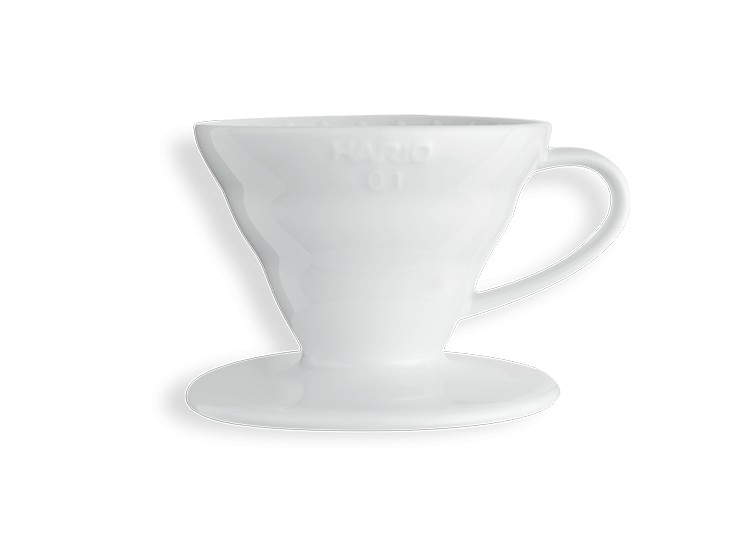 Keep your home coffee fresher for longer. 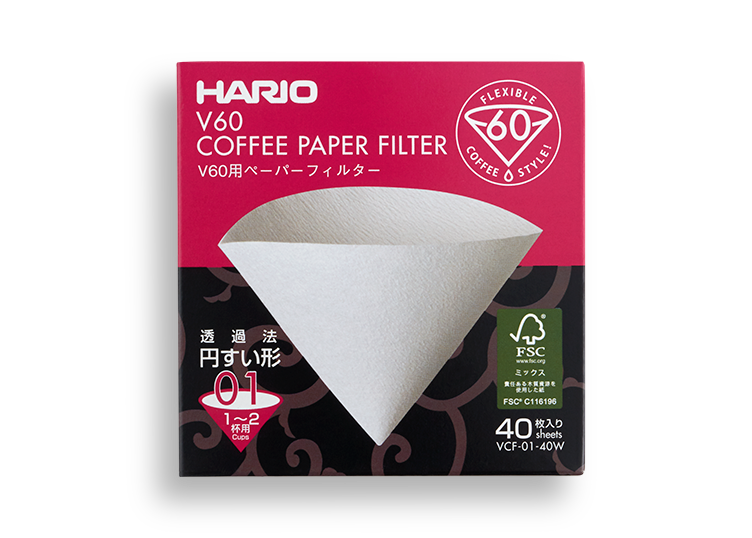 Ordinary canisters allow air inside with its contents which can quickly degrade your coffee. This canister is different. Its patented valve forces the air out of the container before locking the lid in place. The canisters durable construction resists staining as well as odour and taste transfer. 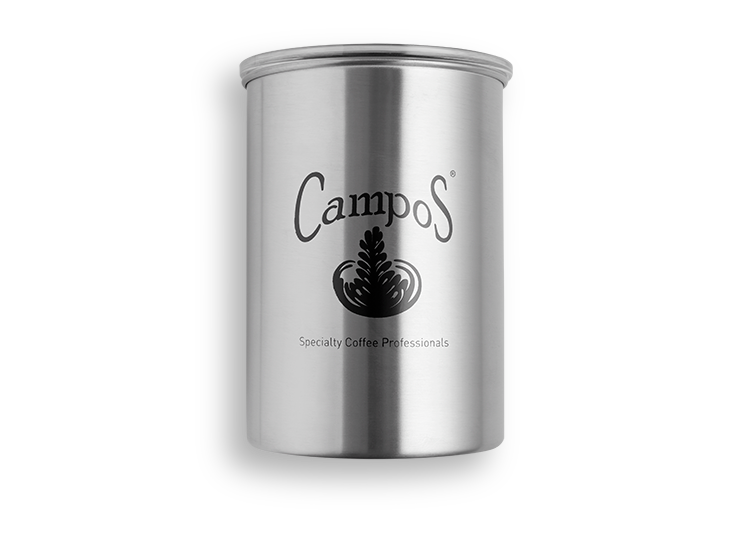 With the Campos Coffee logo on the front, this canister will look great in your kitchen while protecting your coffee. Simply the best method of home or office coffee storage today.